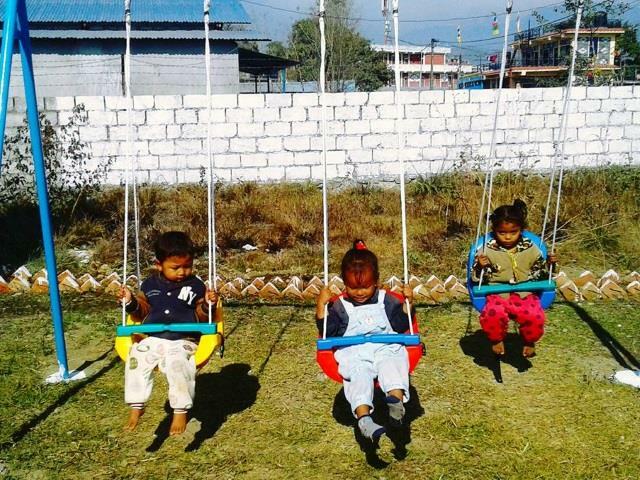 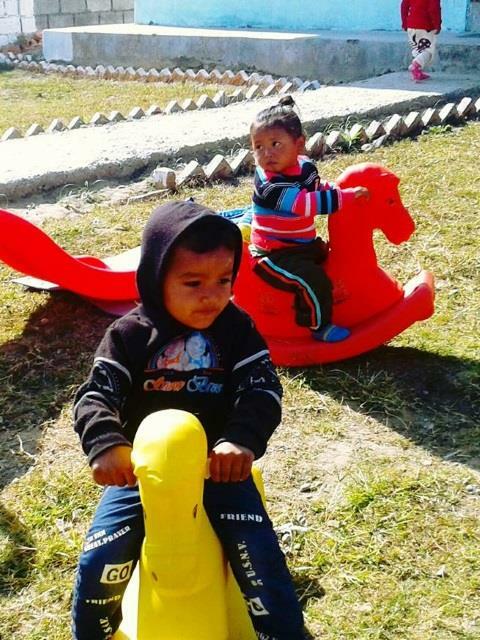 Our new playground in Nepal is finally complete and the children have been given the right to play! 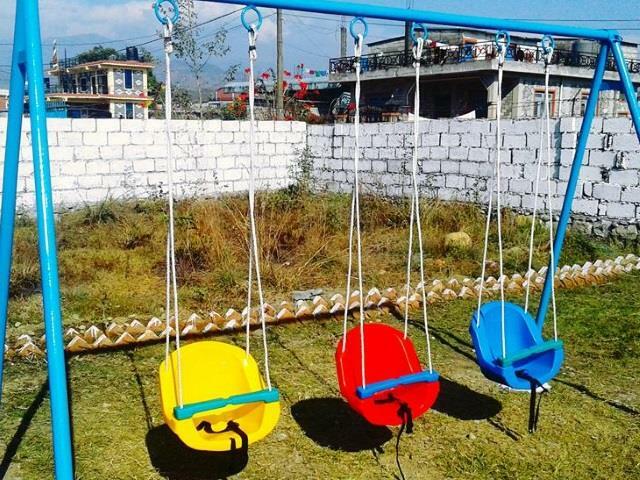 We are so grateful that this project has finally come to completion! 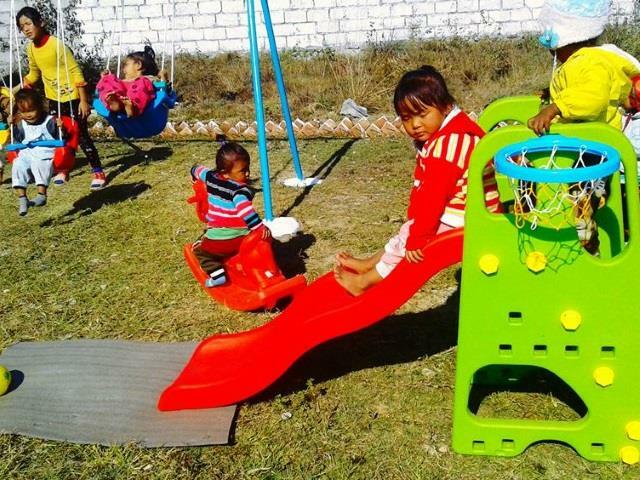 The children are beyond happy that they have there new playground. 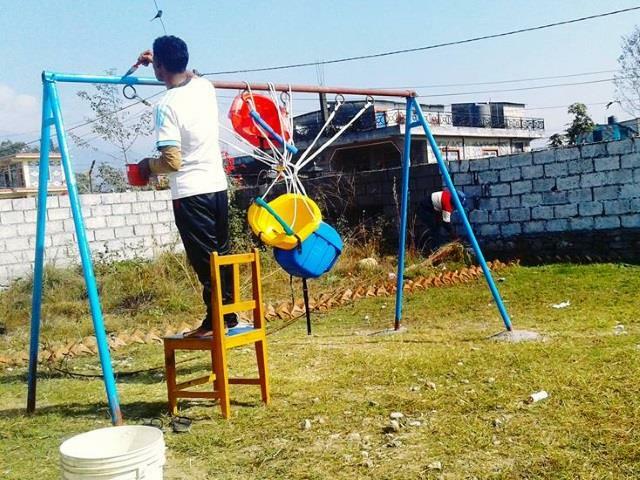 An extra special thank you to Hema for being the project manager and the Manley family for their generous donation.